We provide one-on-one coaching sessions to help individuals define their personal strengths and weaknesses; to build individualized development plans and meet their targets. 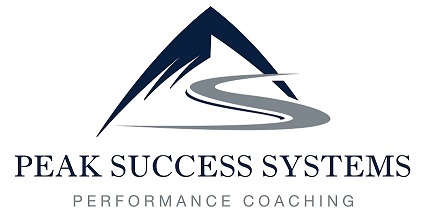 Scott J Mills is the President and founder of Peak Success Systems. He is a Certified Executive Coach, and has extensive experience in the corporate sector. Throughout a career spanning three decades, he has guided his peers and colleagues to set, and achieve their goals, both personal and professional. He has also had the opportunity to track their progress over the years and nurture them, providing the necessary coaching to ensure that their goals are achieved, and often exceeded. -Flex Goal Strategy Program designed to help you achieve goals. -Structured and personalized coaching calls that are conducted using MeetingBurner or Skype.